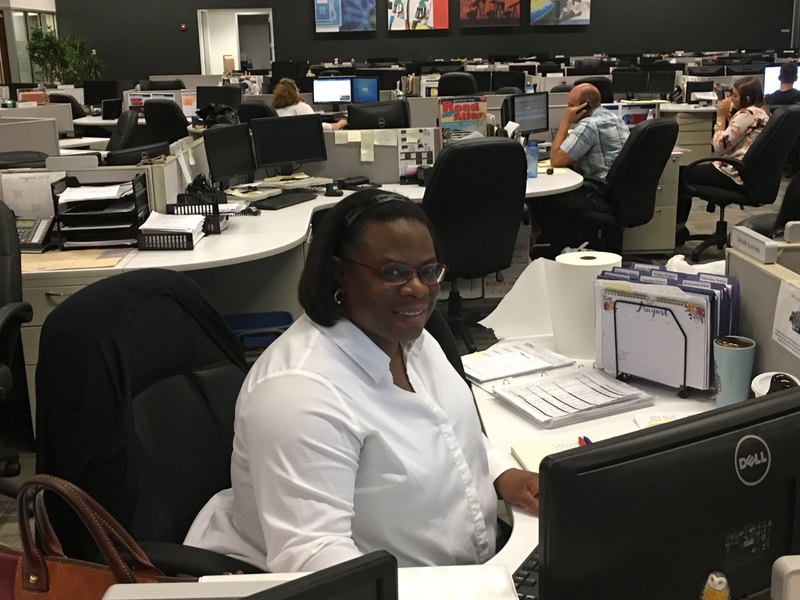 Each day and night our Schedulers and Customer Service Reps at the Canton Regional Scheduling Center work to coordinate the efforts of our highly skilled Drivers in order to meet the needs of KAG’s valued customers. Danielle Summers, a Scheduler who works through the night, ensures our customers in the Newell, WV area have the fuel they need. At the same time Danielle is also involved in supporting our IT department, as they roll out and fine tune our new Dispatch Optimizer Program. Danielle provides them the intricate details they need to ensure the Program will become the valuable tool it promises to be. Much thanks to Danielle and our entire Canton Regional Scheduling Center for all you do behind the scenes to make our professional Drivers’ jobs easier and to keep our customers happy!